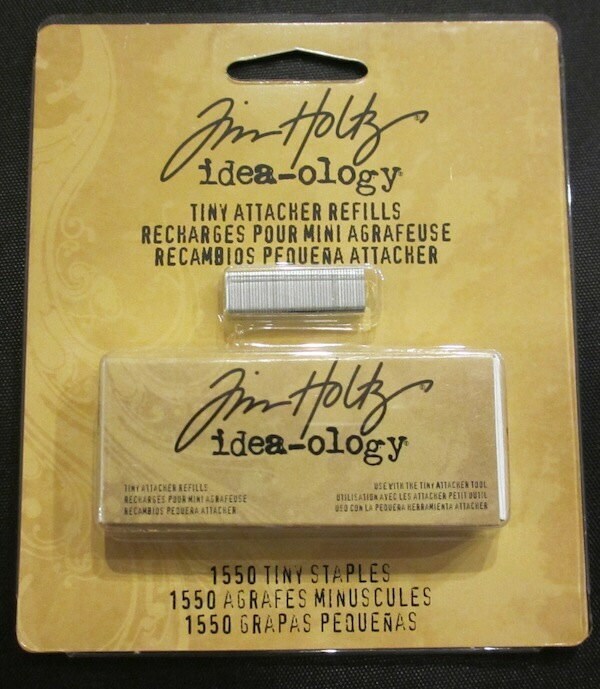 A group of miniature staples used in the Tiny Attacher to affix two or more elements together. Quick shipping. Great packaging. Great communication.